Ken was born and raised in Regina. Before practising law, Ken worked as an accountant and tax auditor. 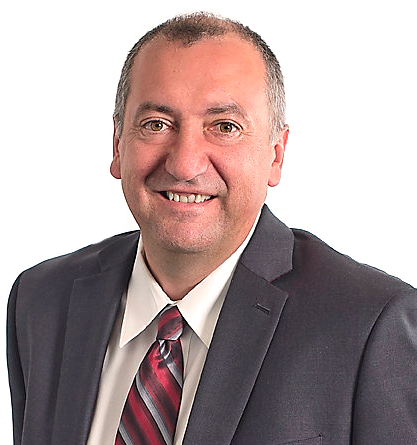 Ken has his designation as a Chartered Professional Accountant and was formerly a co-owner of Great Plains Income Tax & Estate Planning Ltd.
Ken maintains a broad practice with focus on his valued and repeat business clientele and the practical solutions and ideas that he can provide to them. Ken and his wife Michelle currently live just outside of White City. They have two children and enjoy cycling, tennis and travel.